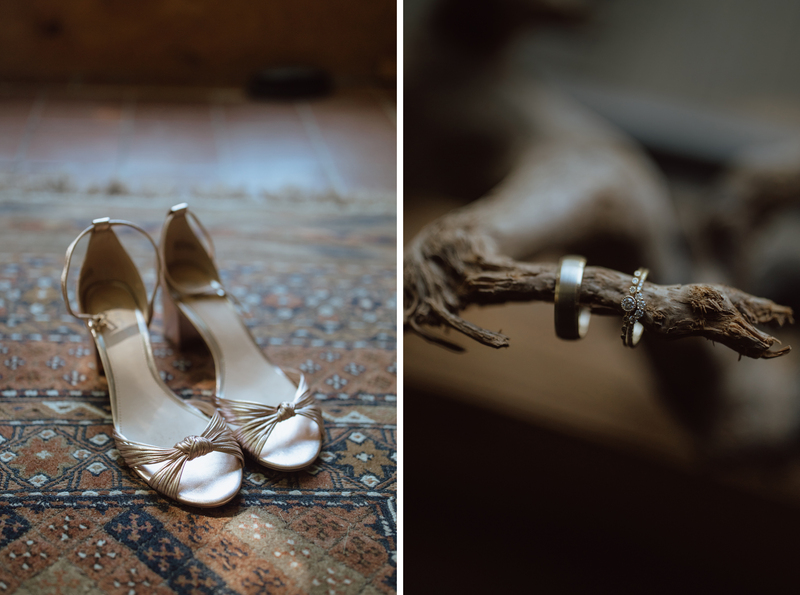 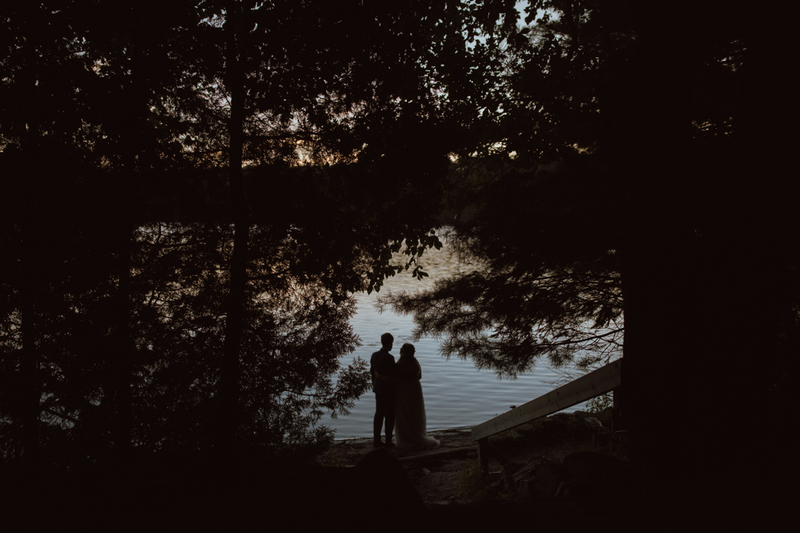 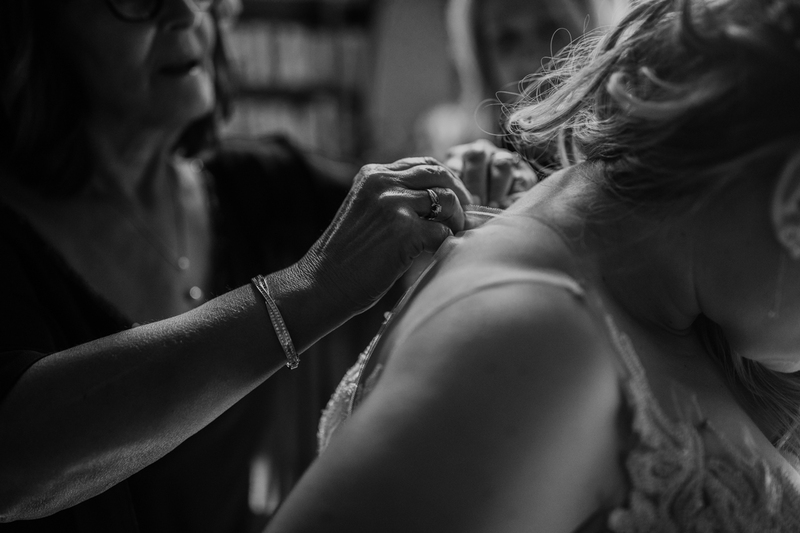 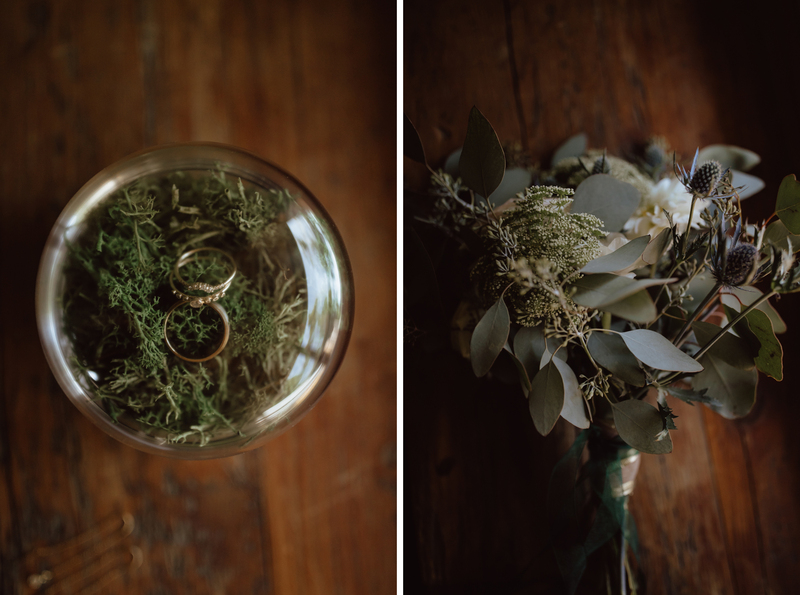 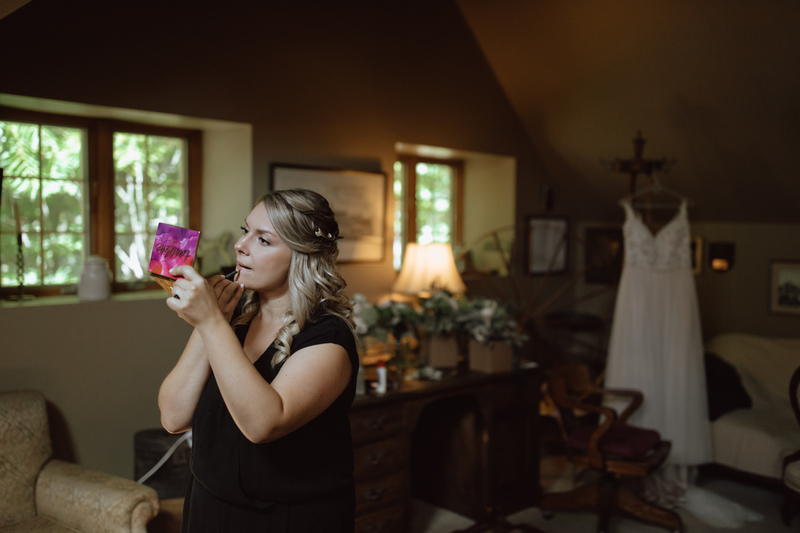 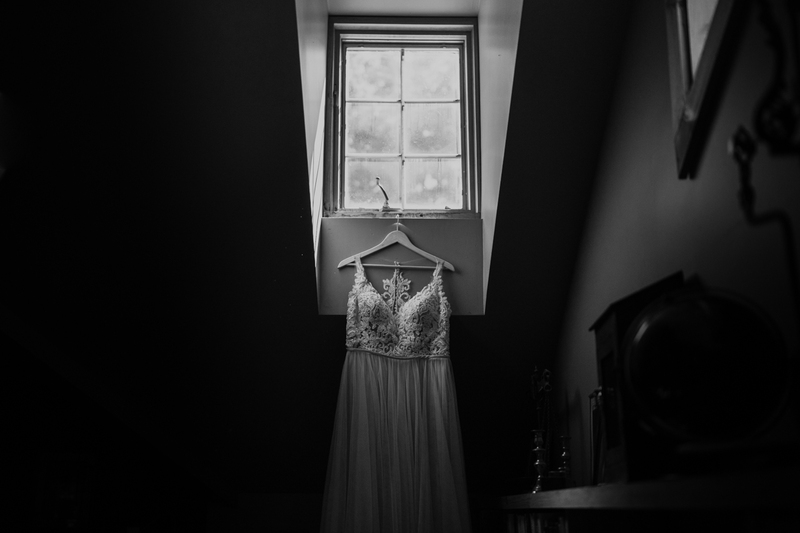 If I could capture a Grange de la Gatineau Wedding every weekend, I would. 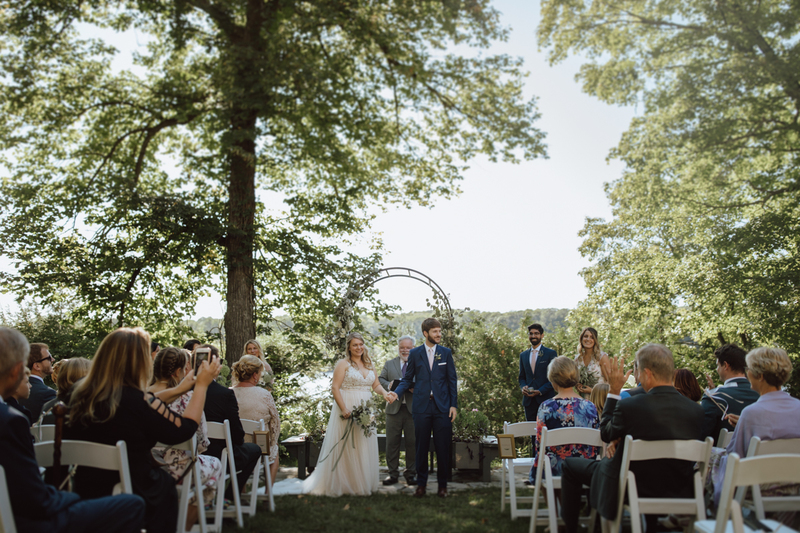 This venue is picture perfect. 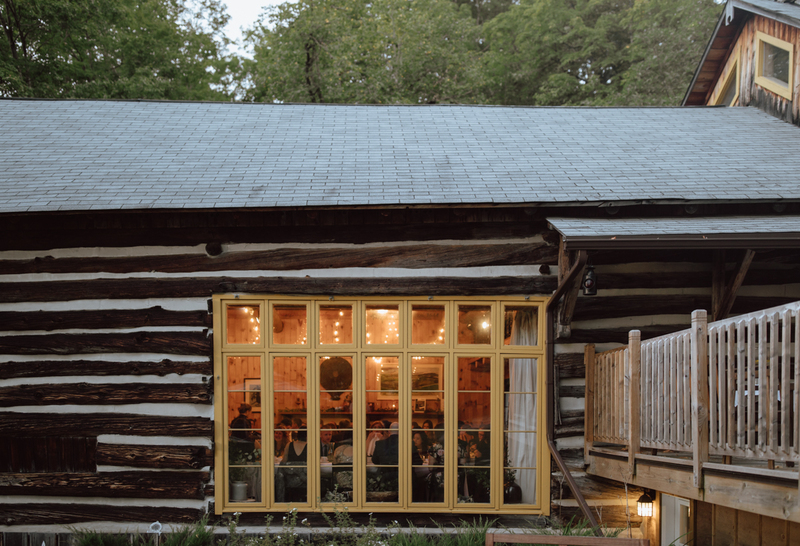 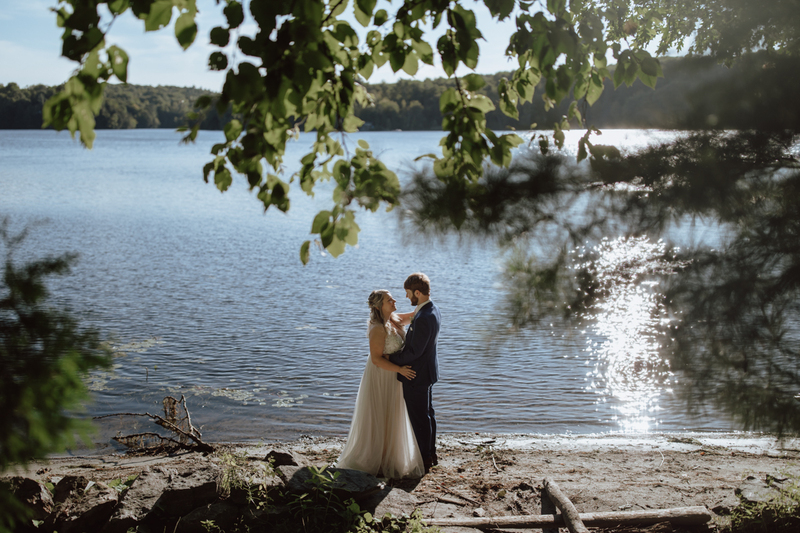 It’s also very close to Ottawa but you would never know it – It feels like a old cabin on a quiet lake in the middle of Quebec. 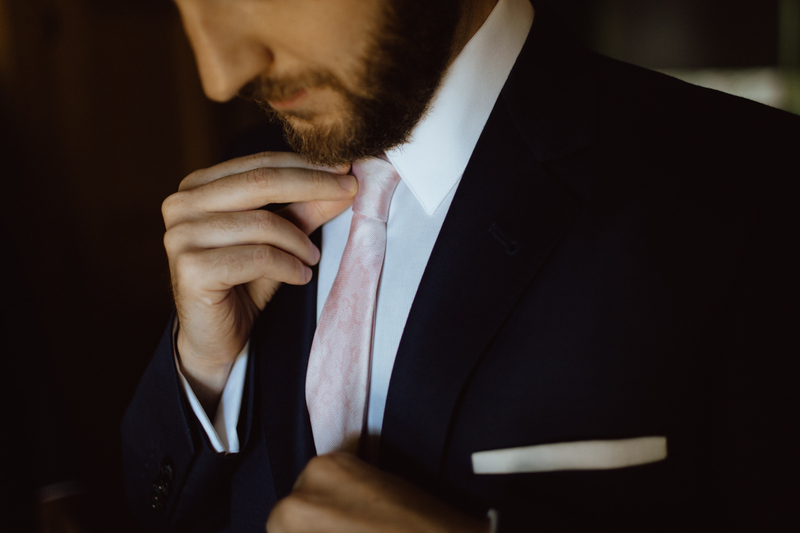 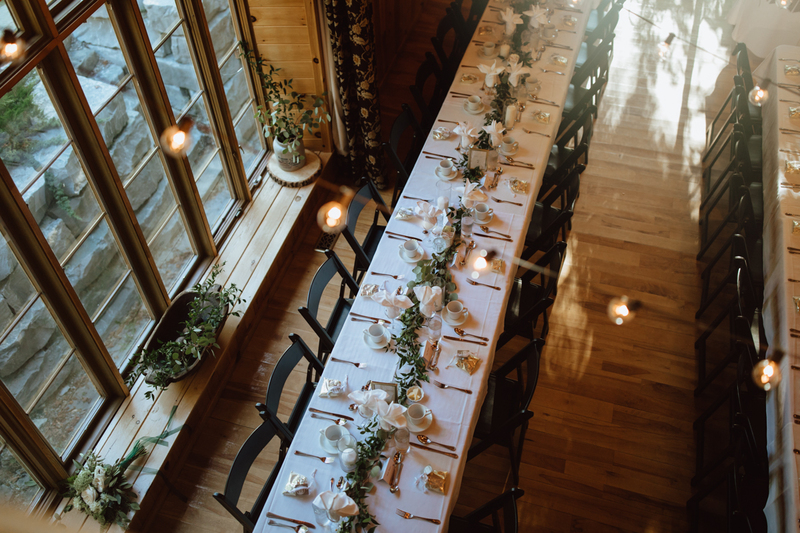 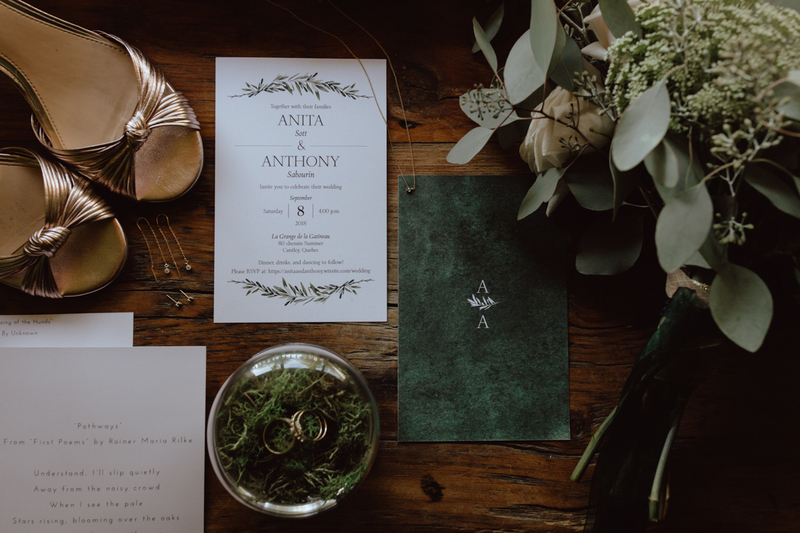 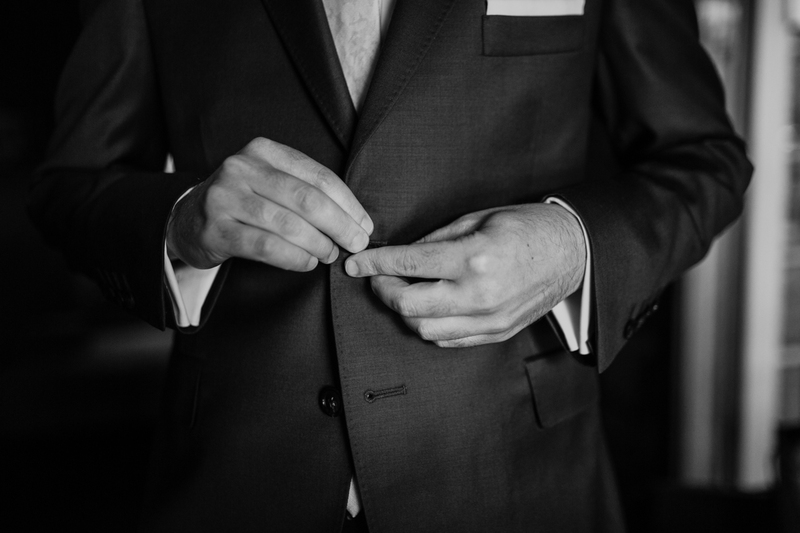 What made the venue even better was Anita and Anthony’s incredible wedding. 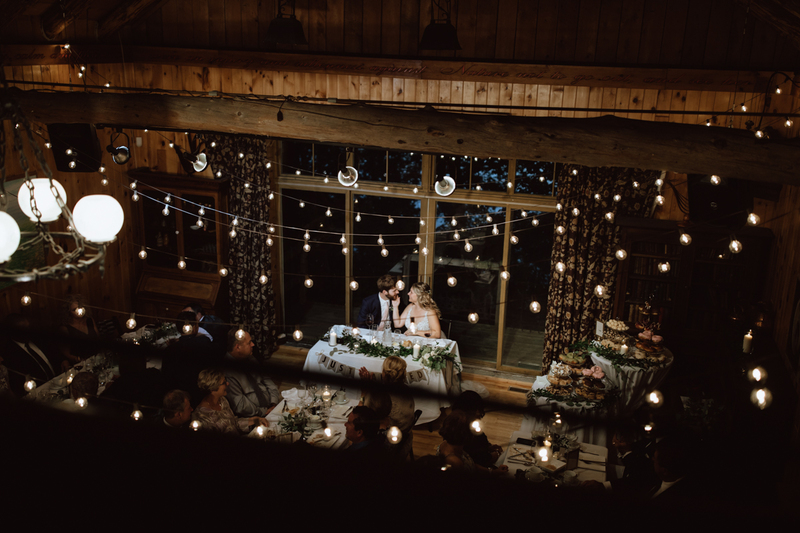 All their little details suited the place perfectly. 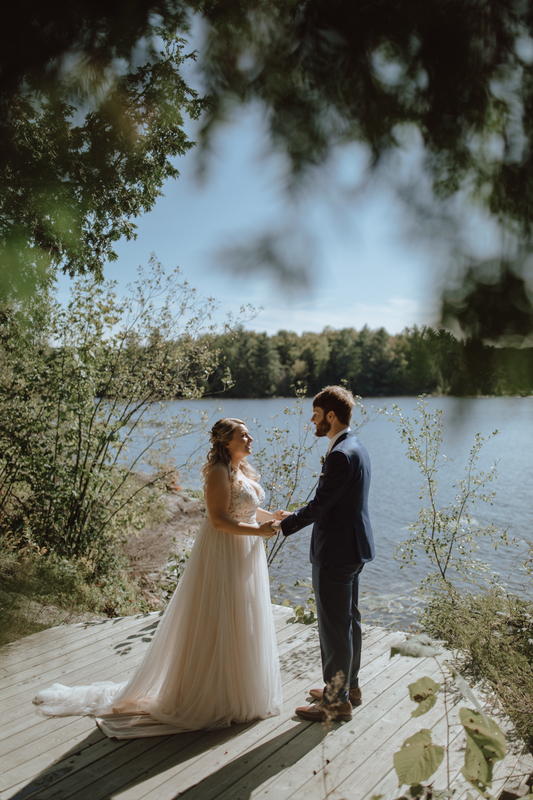 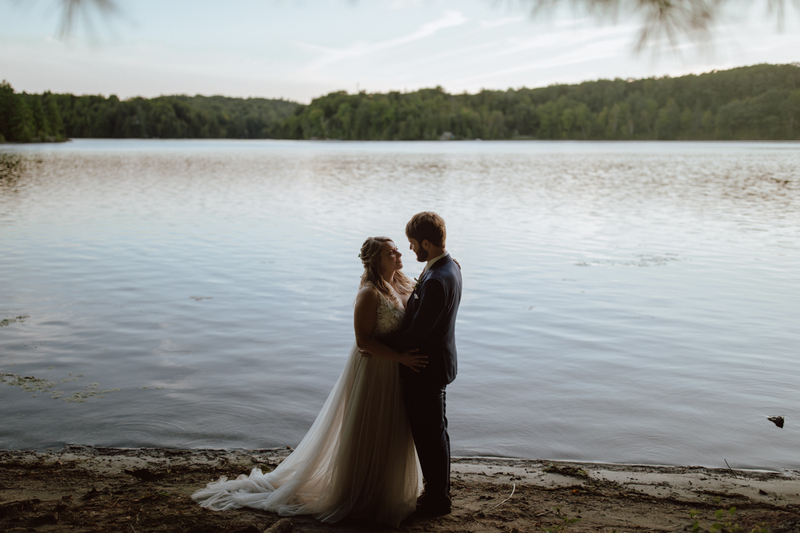 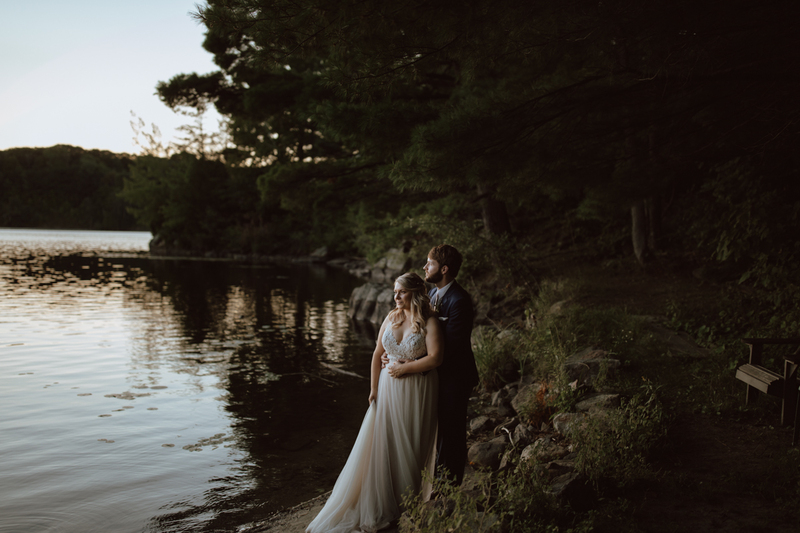 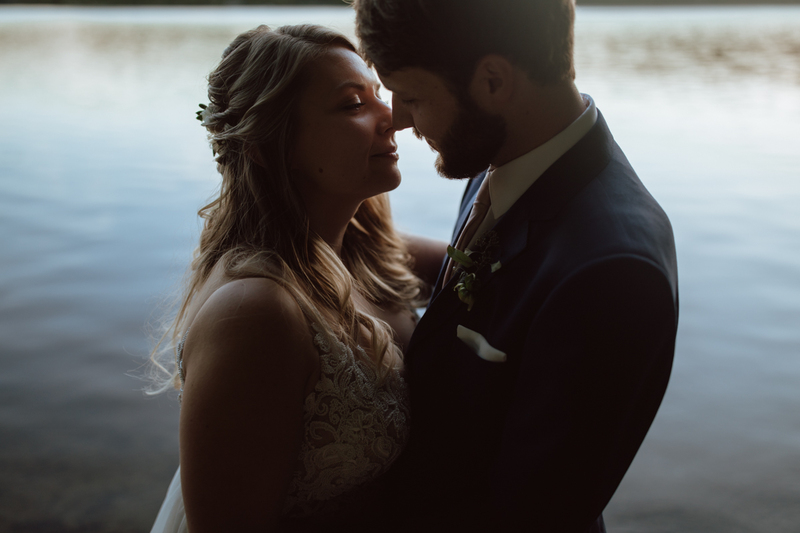 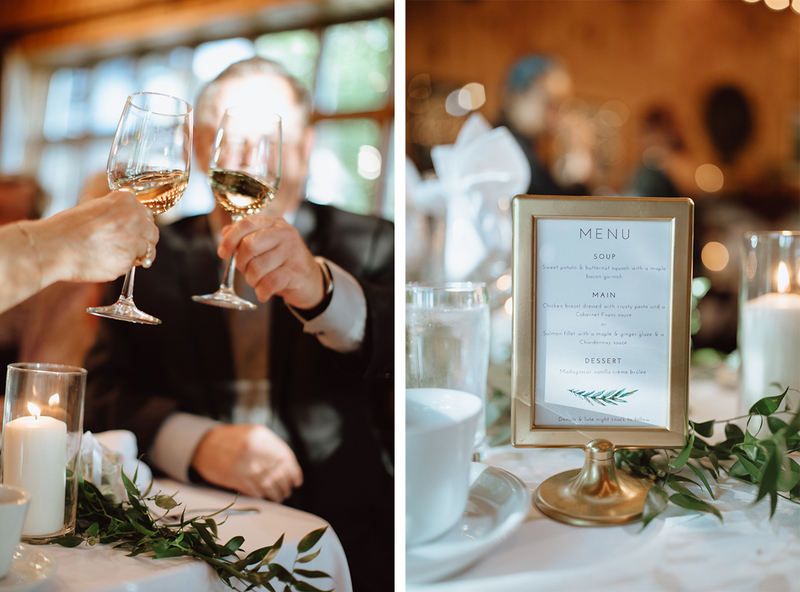 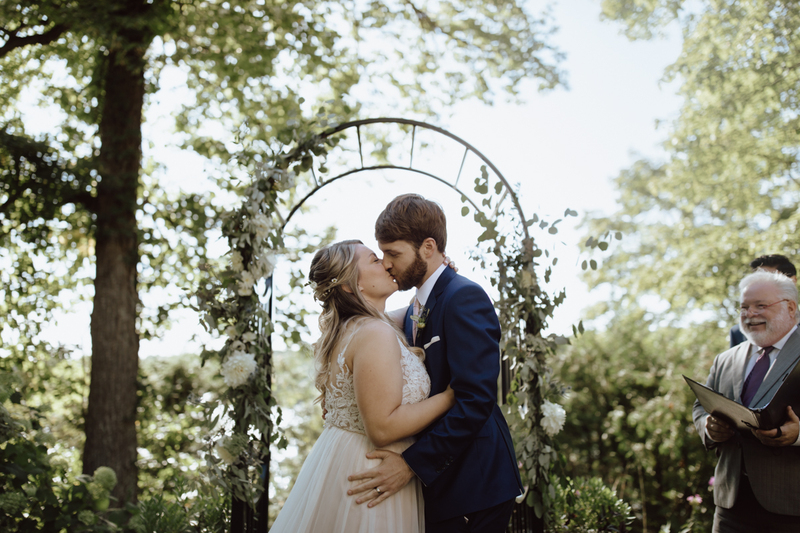 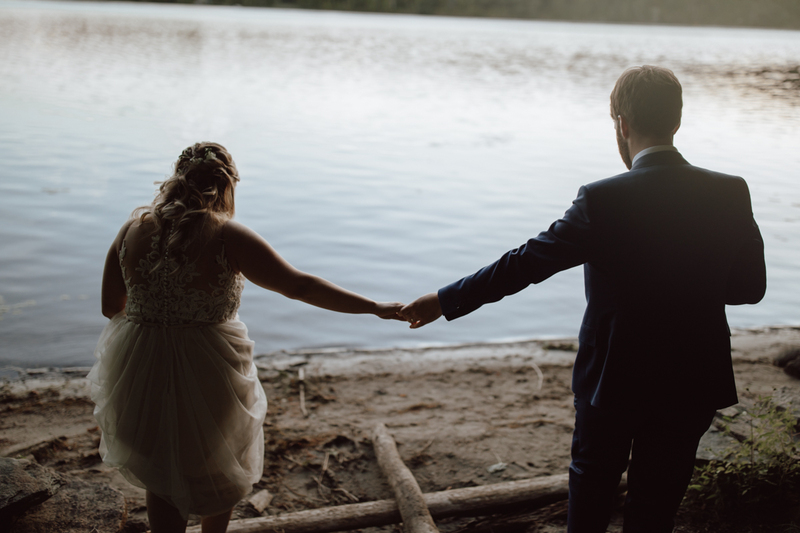 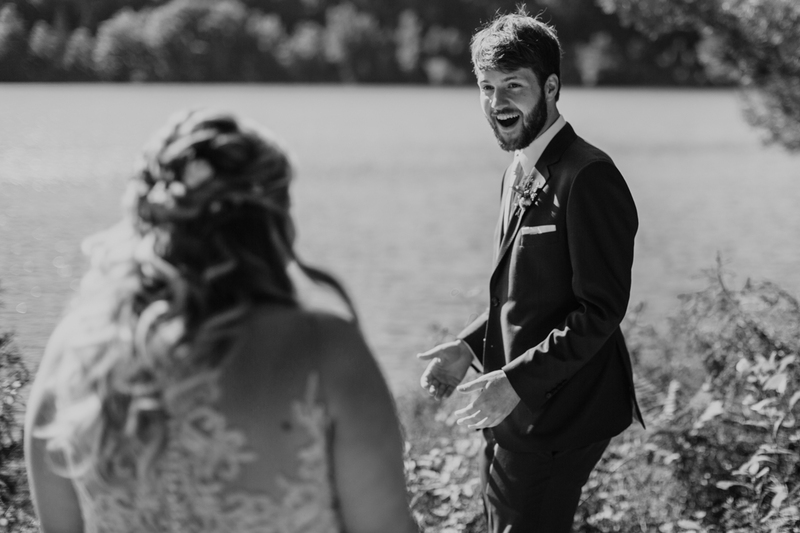 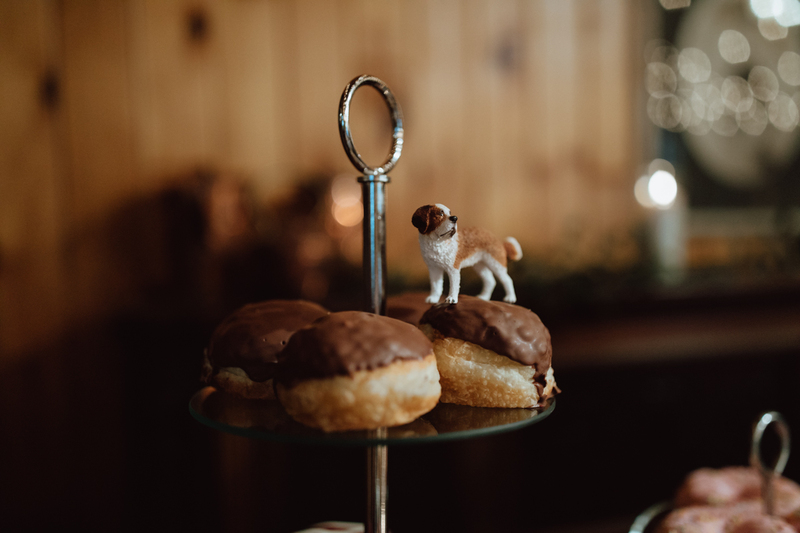 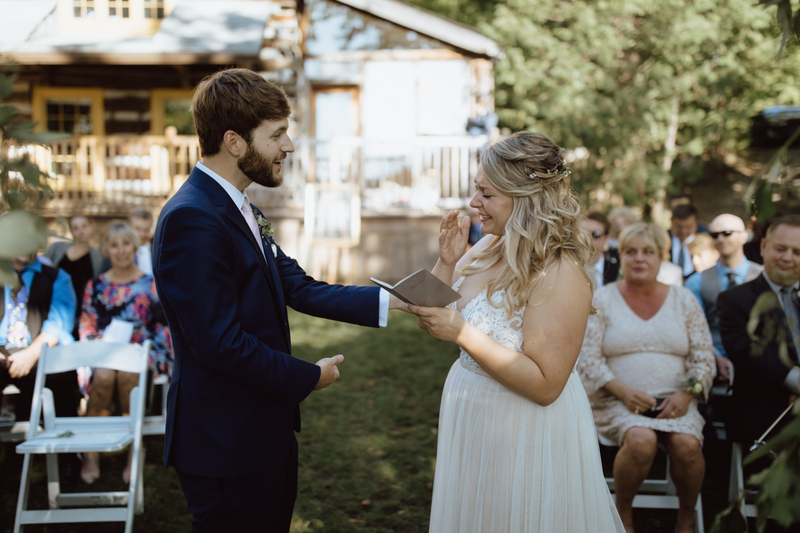 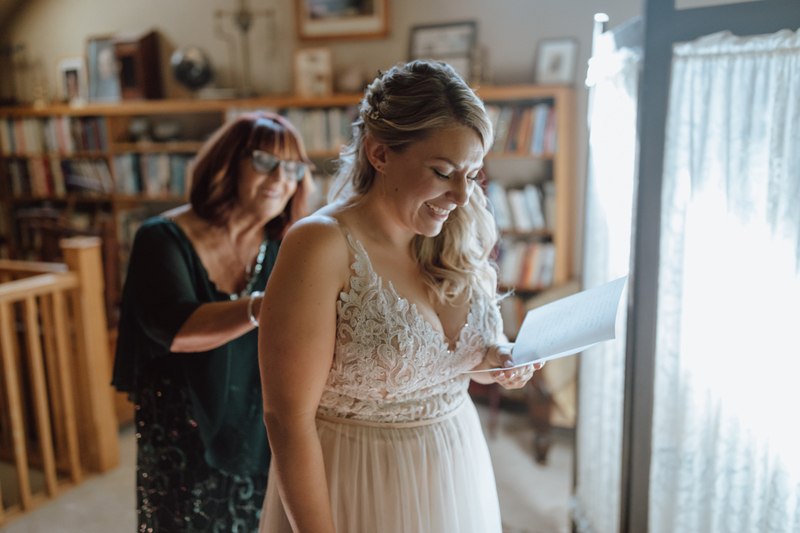 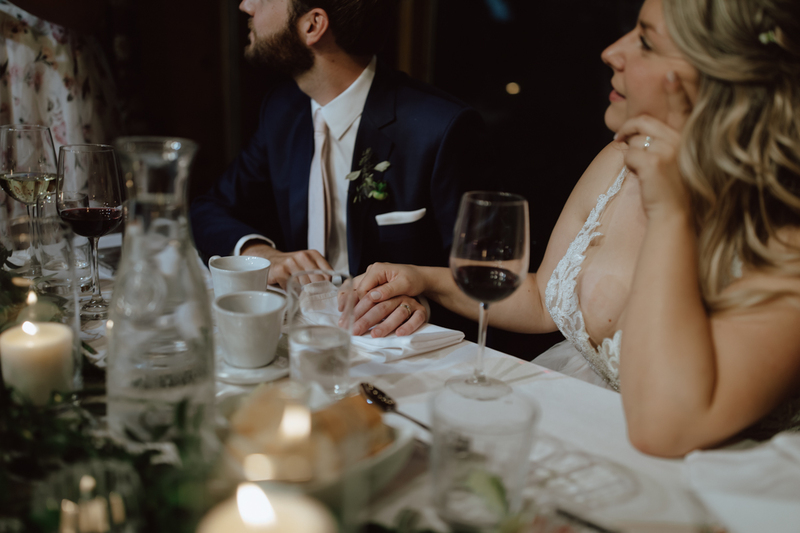 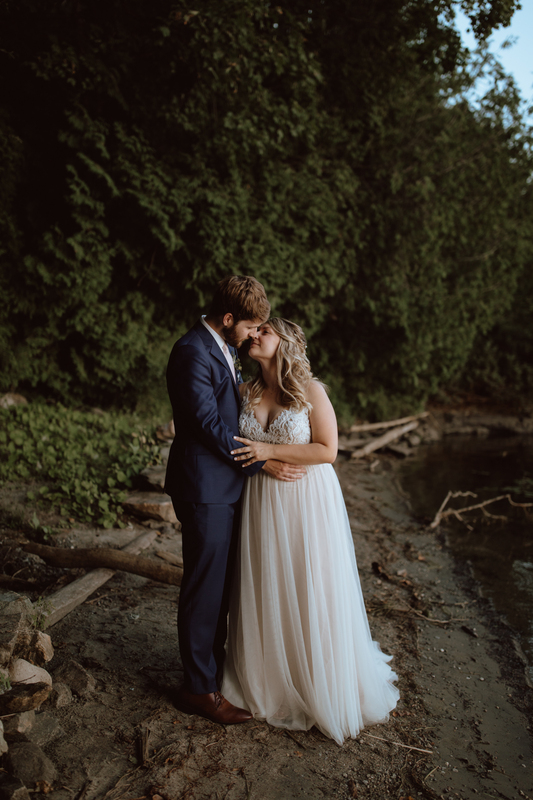 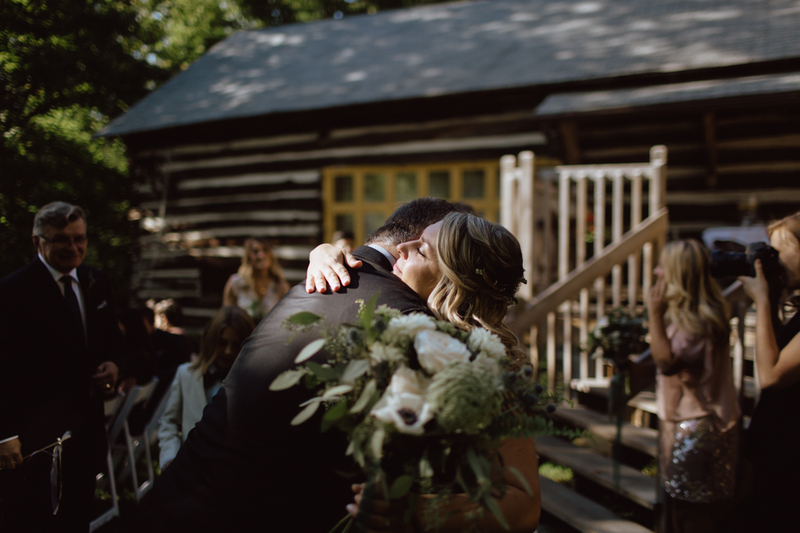 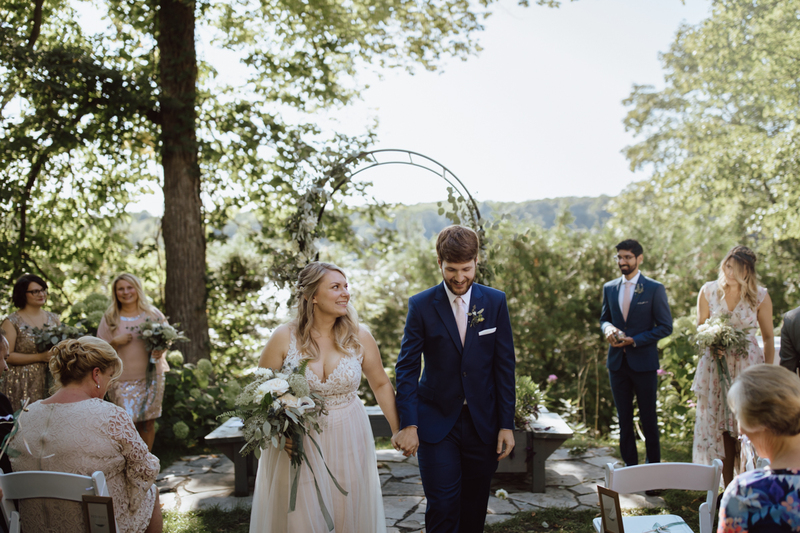 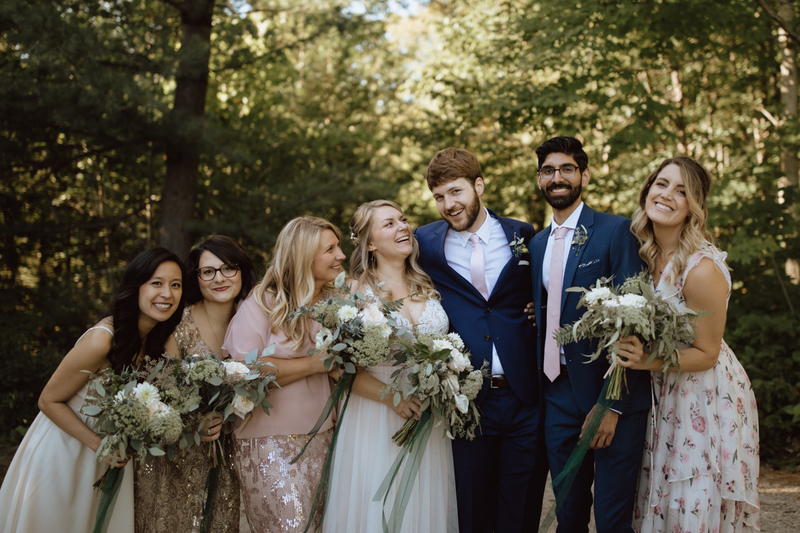 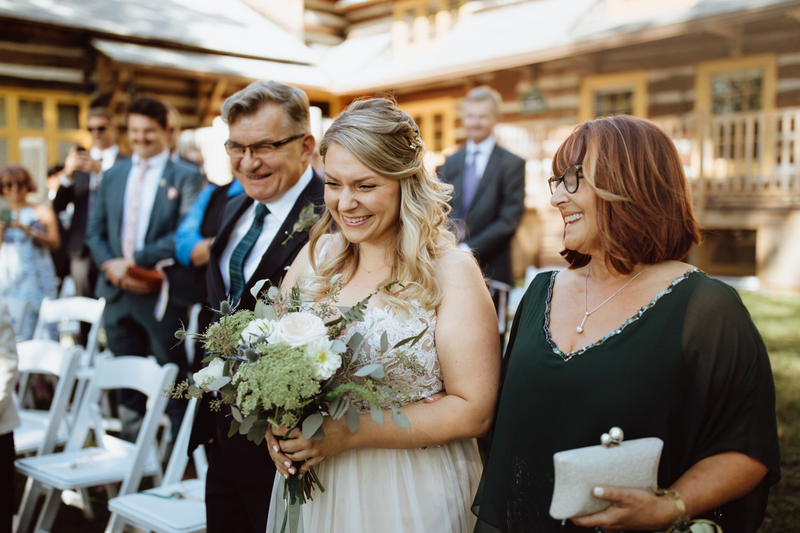 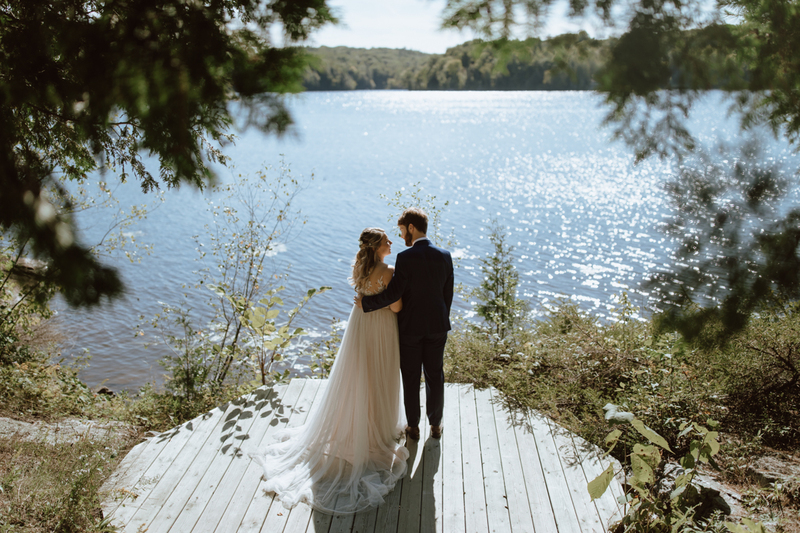 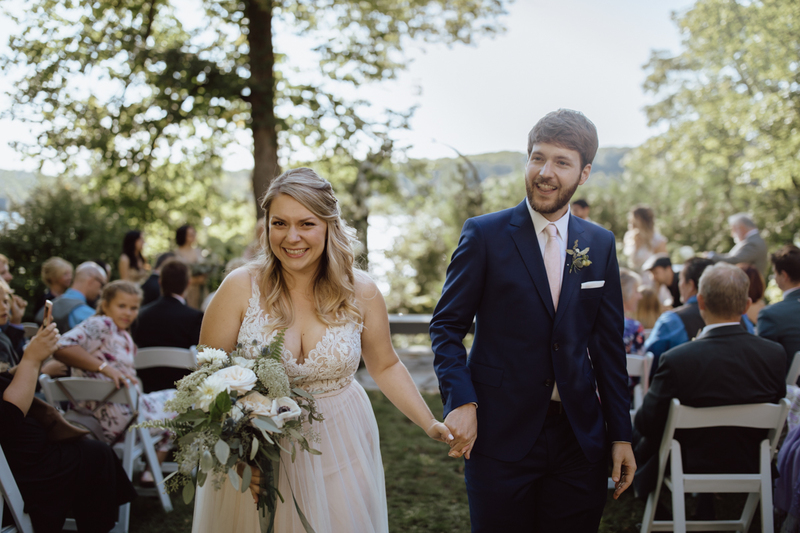 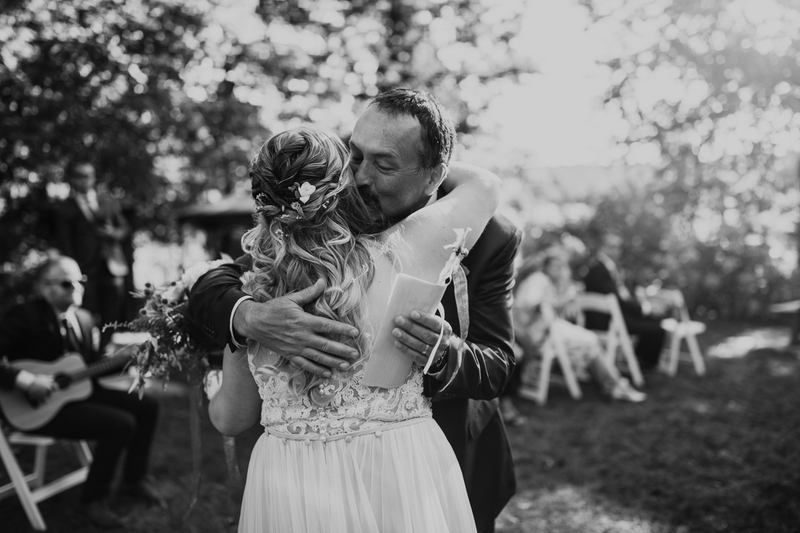 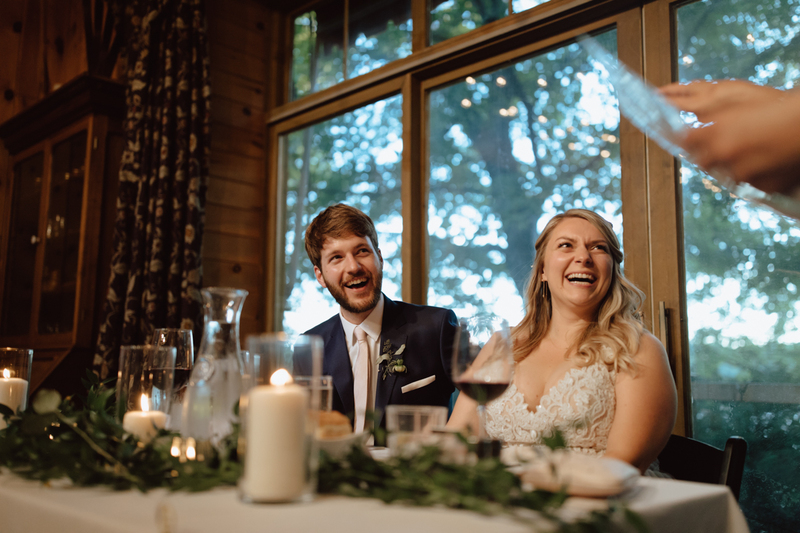 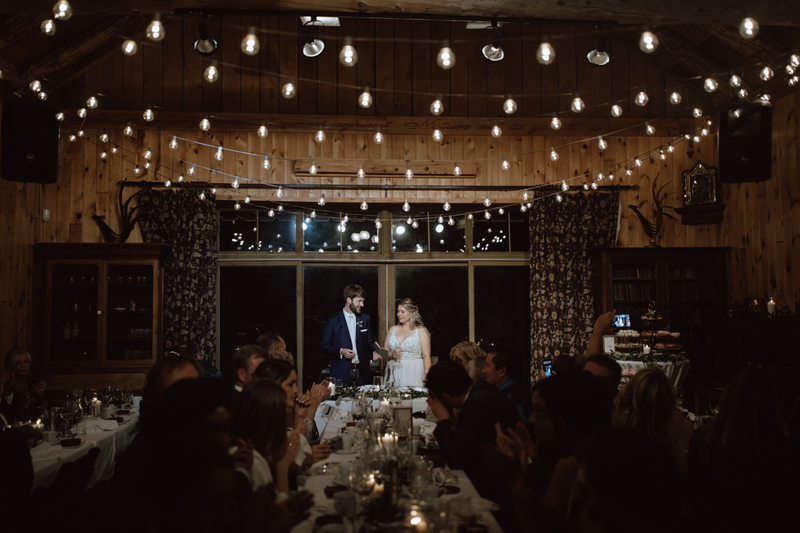 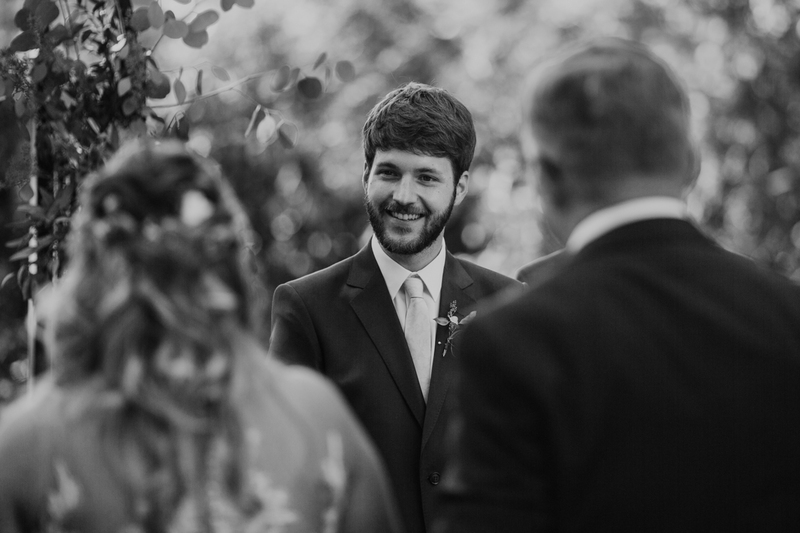 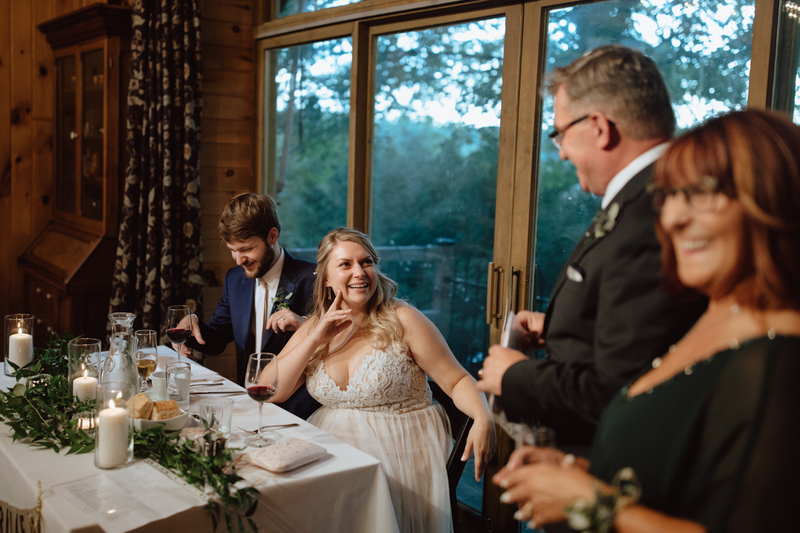 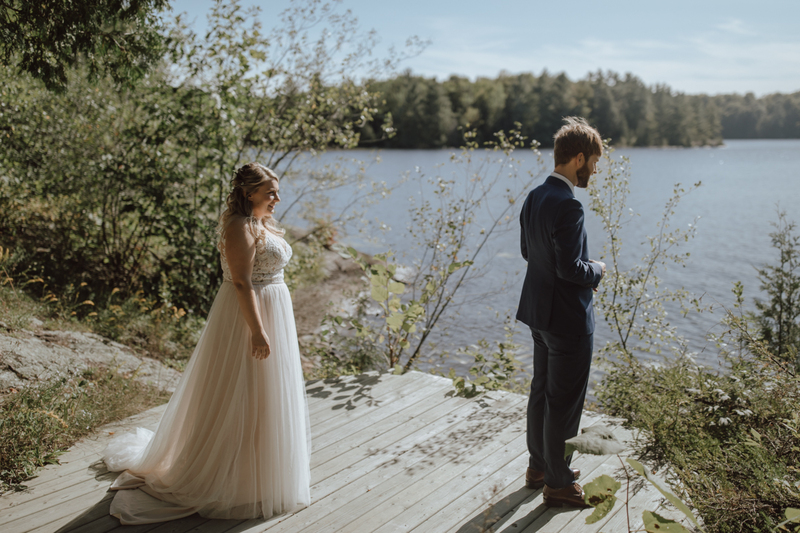 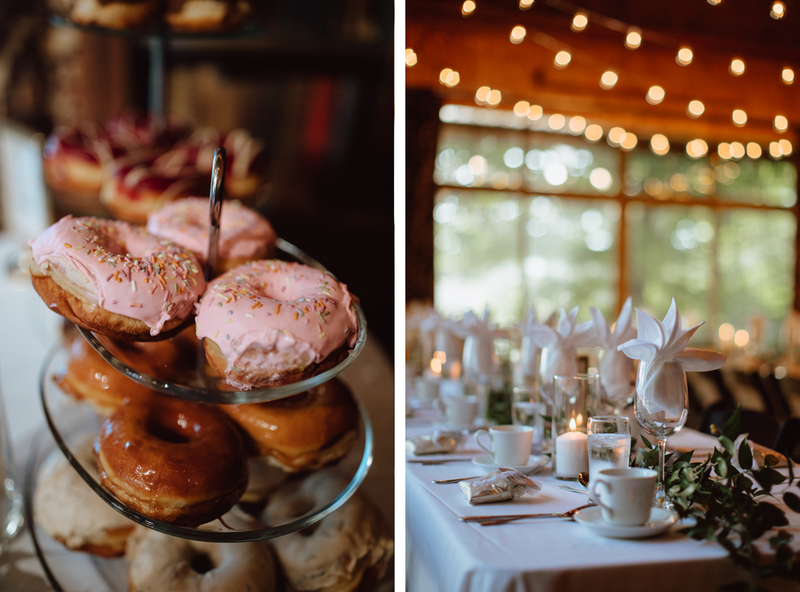 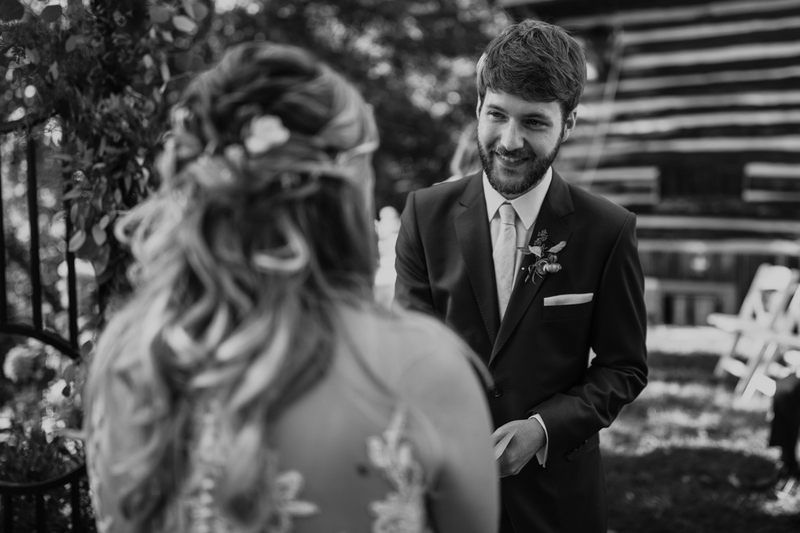 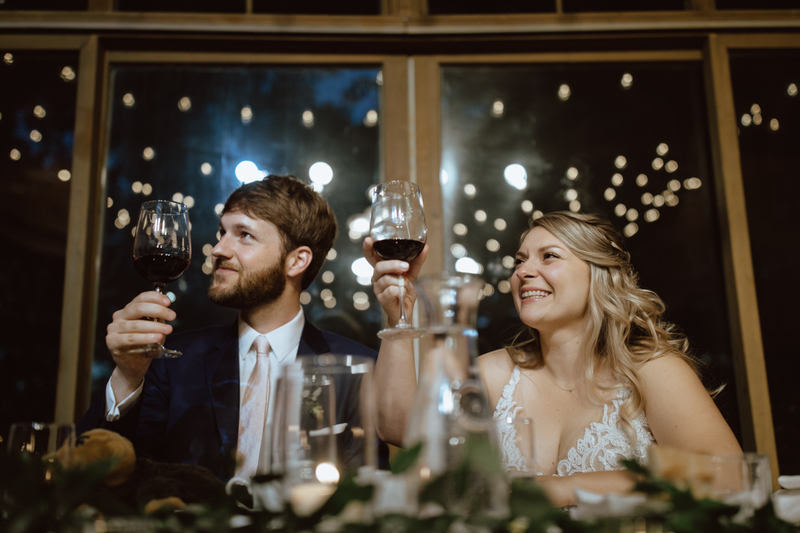 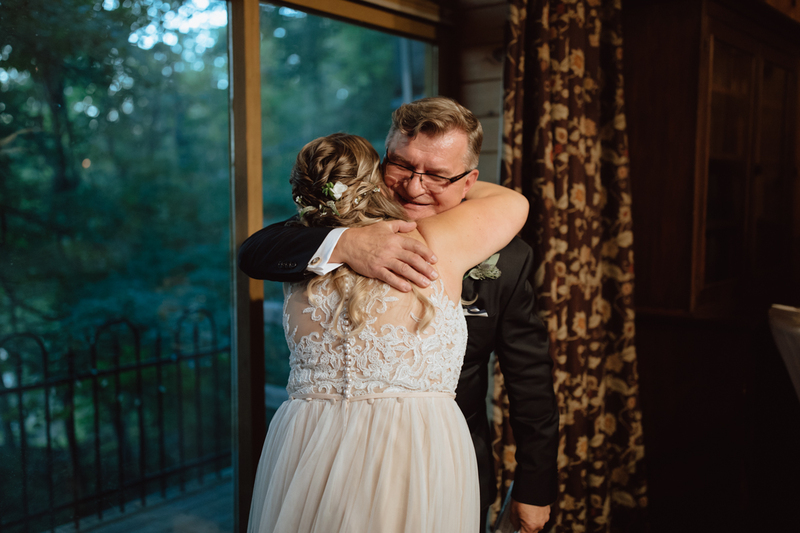 They also happen to be the sweetest couple – so the relaxed venue and quiet lakeside was a perfect fit for them to celebrate with their families and friends. 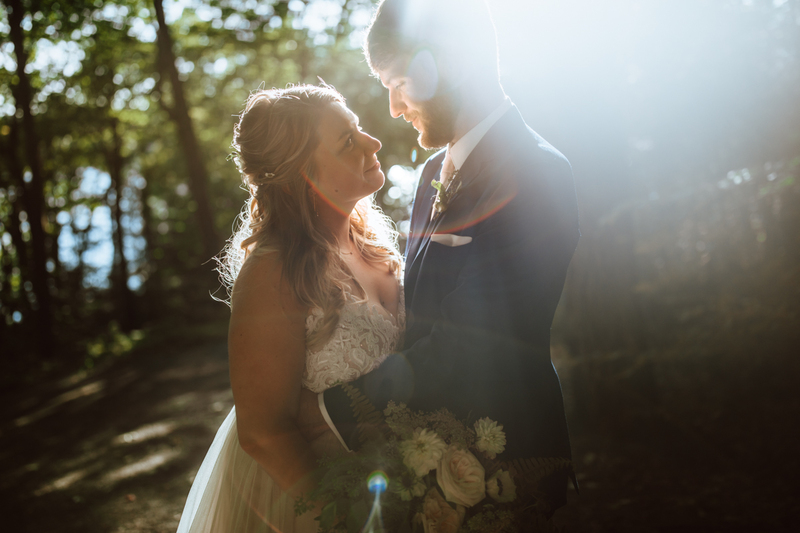 I had been looking forward to capturing their wedding all summer and it really didn’t disappoint. 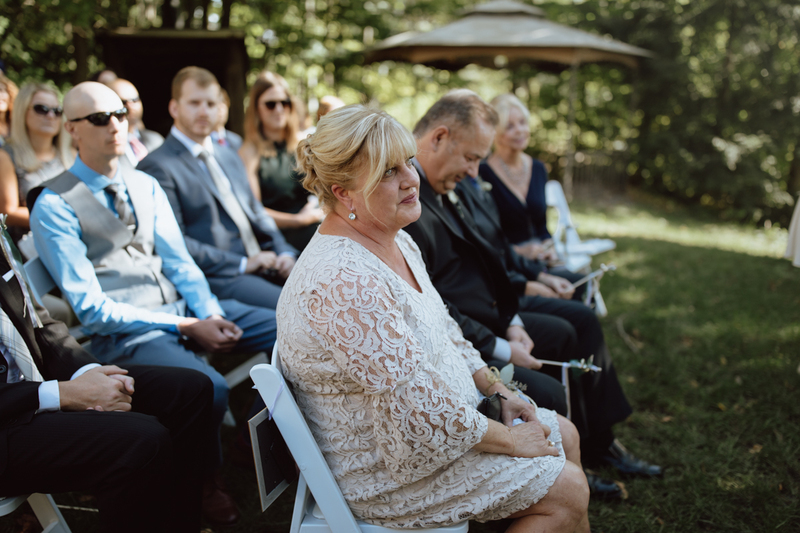 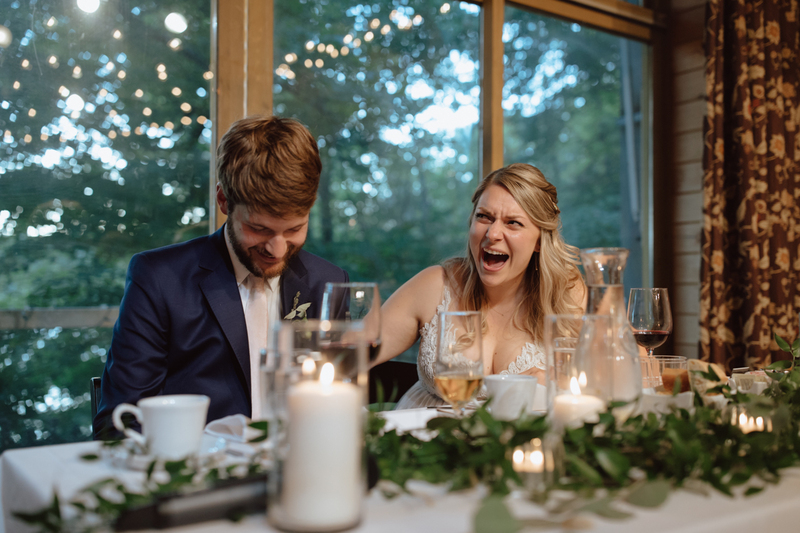 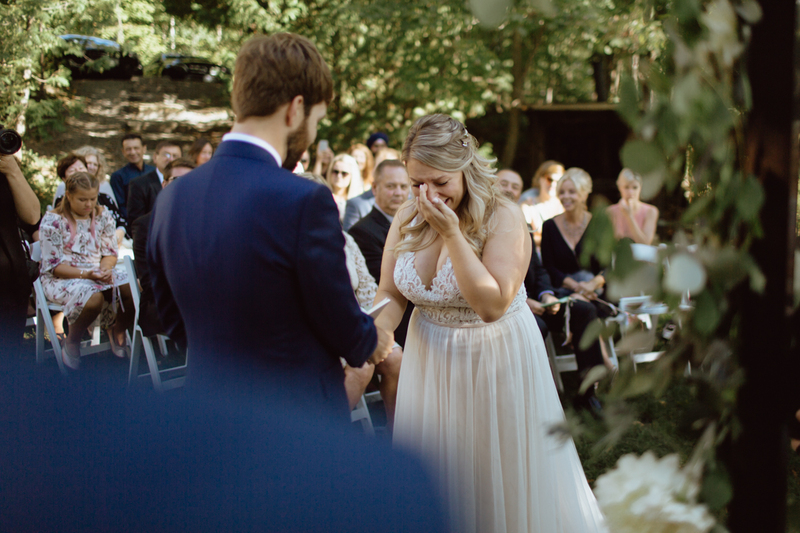 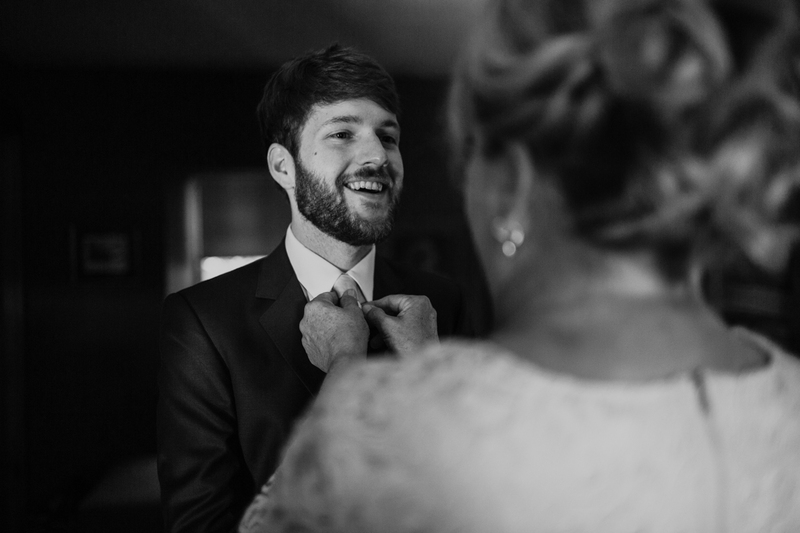 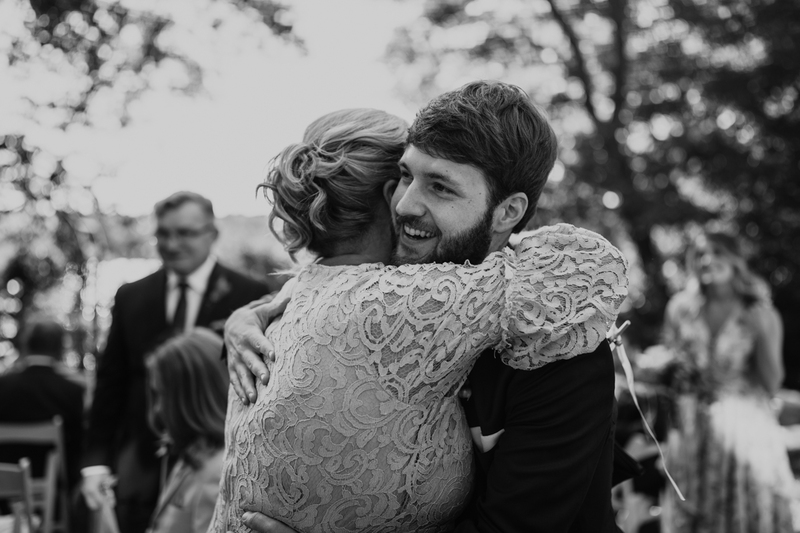 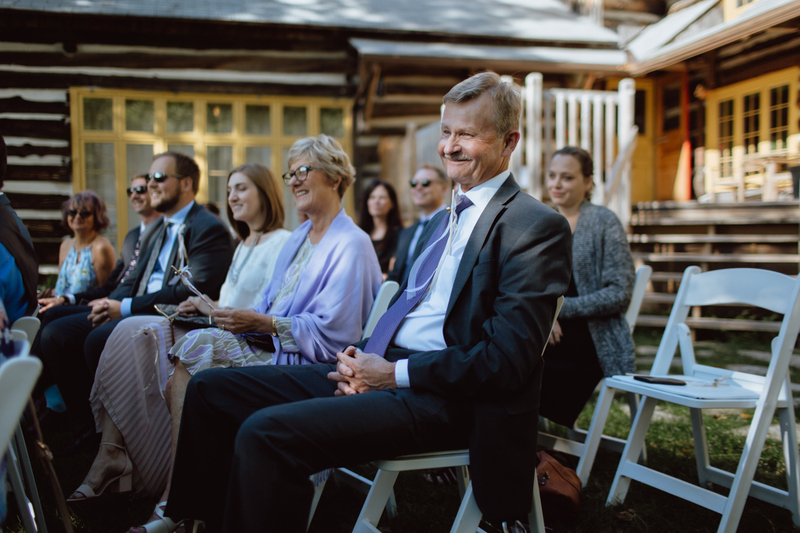 This wedding was full of happy tears. 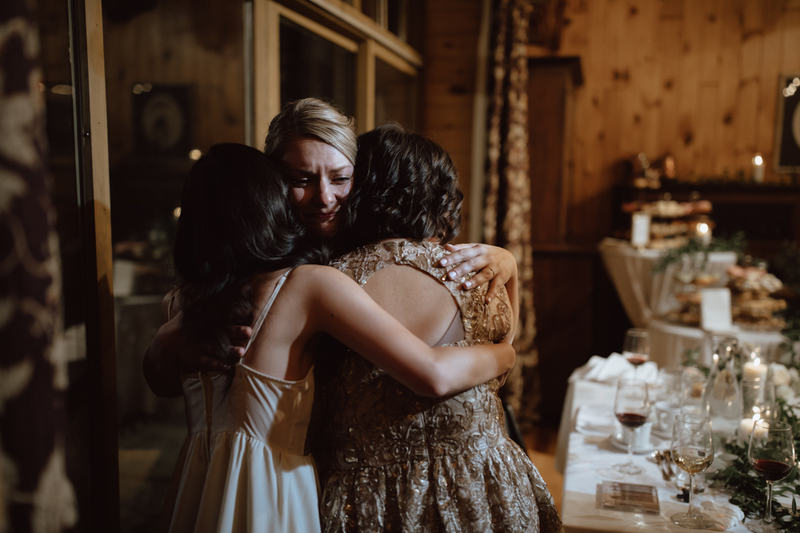 I don’t think there was a dry eye in the room. 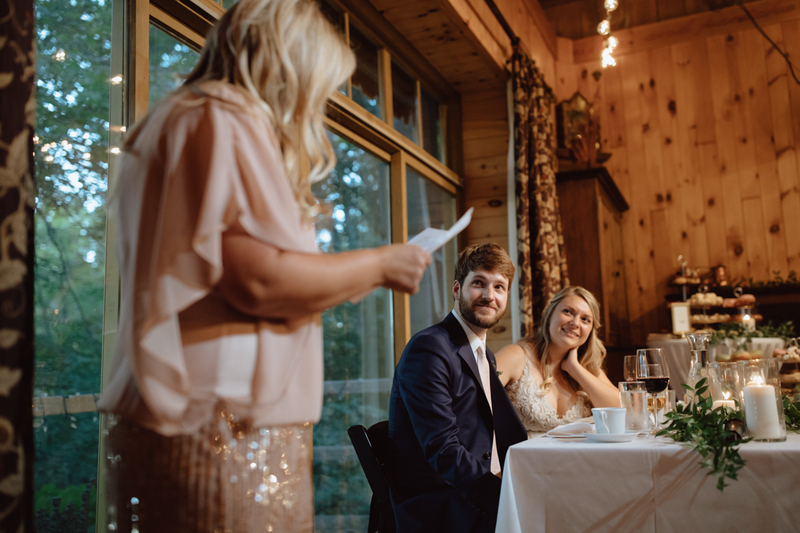 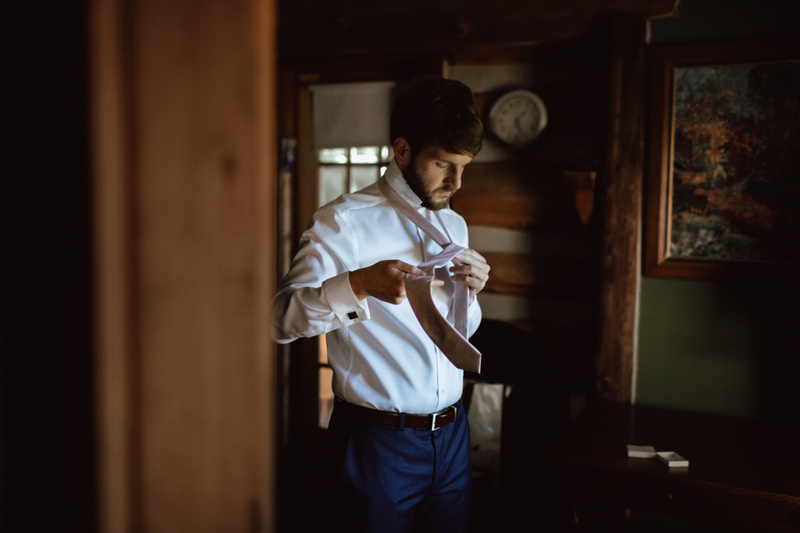 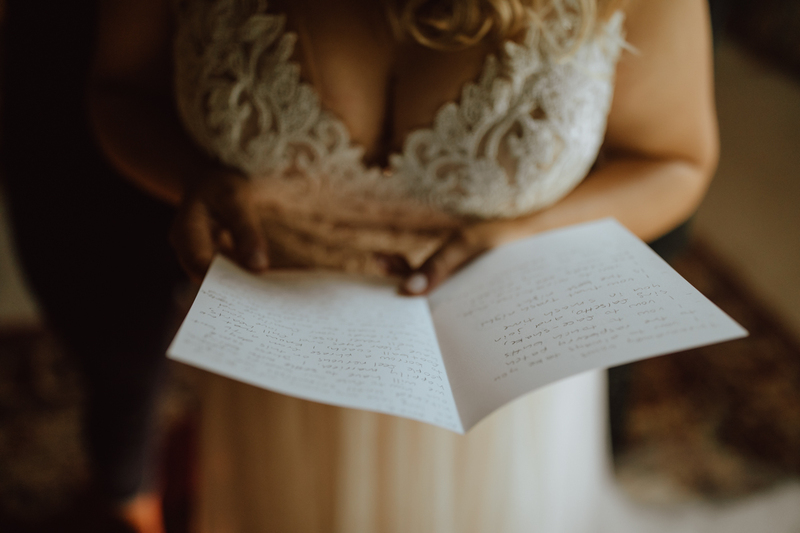 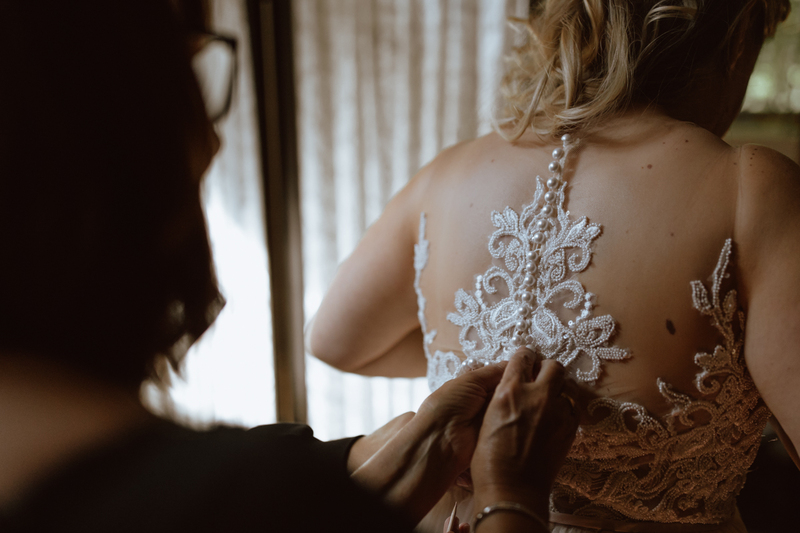 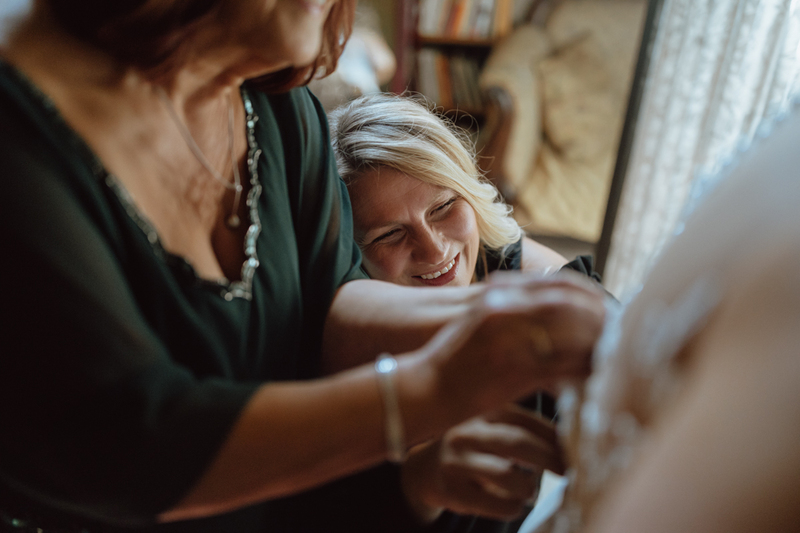 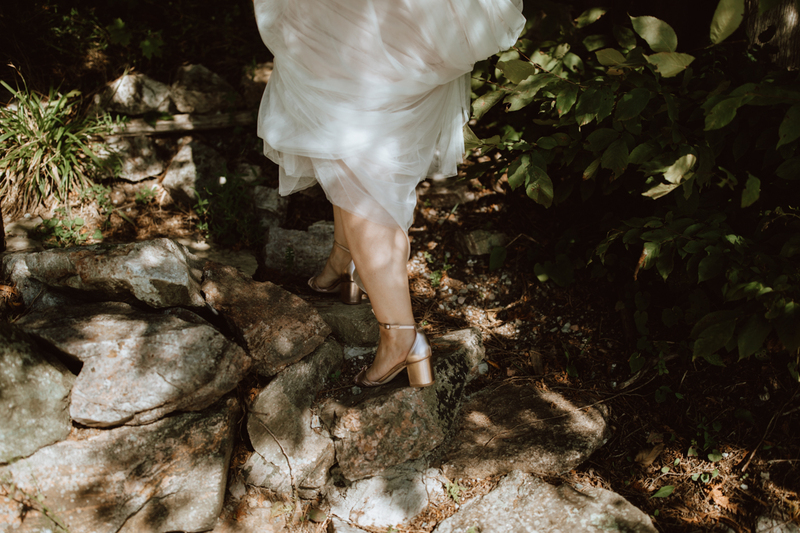 From the sweet handwritten letters in the morning to their heartfelt vows to the hilarious speeches – the day was bursting at the seams with emotion and I had so much fun capturing it all. 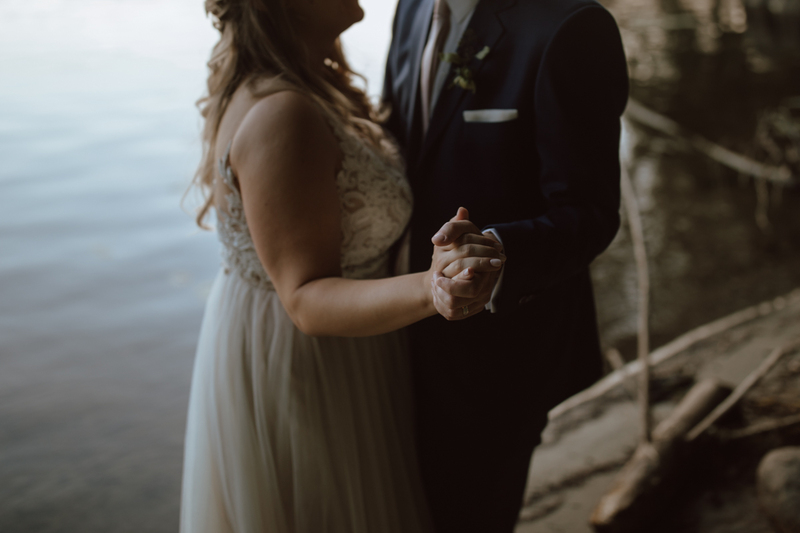 Congrats again Anita and Anthony! 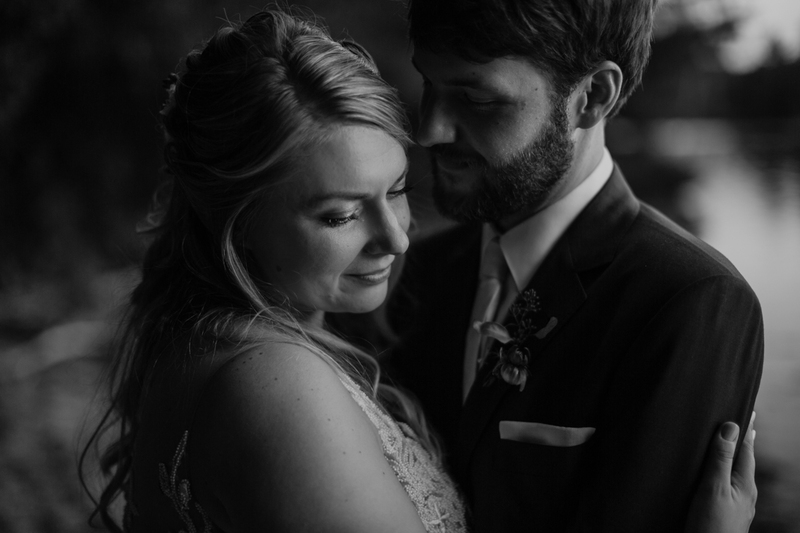 And thank you both for trusting me with capturing your beautiful wedding day.